The perfect little pack for the kindergarten, the play park or a weekend trip to visit the grandparents. 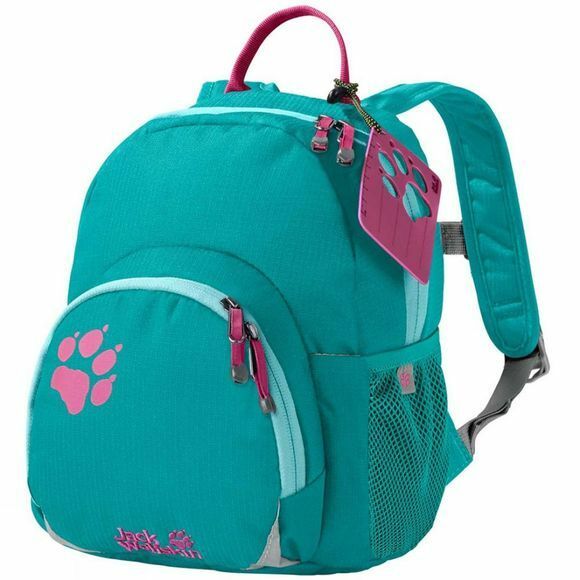 The Kids Buttercup Rucksack is our smallest day pack for children. It's light and very robust. The zip on the main compartment is very easy to use, so mini outdoor fans can get to their kit without adult help. They can pack their snack box, drinks bottle and toys all by themselves. And they can easily carry the pack themselves too, because the Kids Buttercup Rucksack is equipped with a specially adapted version of the Snuggle Up back system, which is designed for children as young as two. It is extremely flexible, very well padded and gives a secure and comfortable fit.